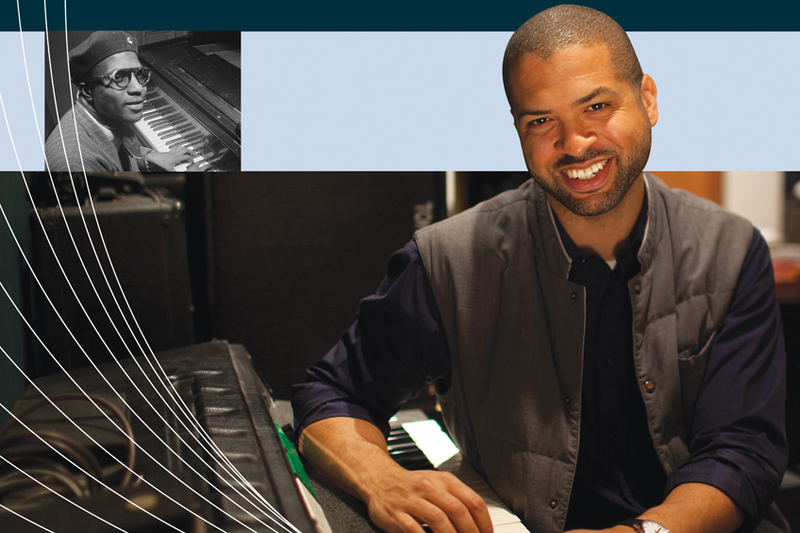 Pianist Jason Moran will be joined by his Bandwagon Trio and an expanded band known as the Big Bandwagon for the October 7 concert Jason Moran Presents In My Mind: Monk at Town Hall, 1959. The line up is Jason Moran, piano; Tarus Mateen, bass; Nasheet Waits, drums; Ralph Alessi, trumpet; Logan Richardson, alto saxophone; Walter Smith III, tenor saxophone; Ku’umba Frank Lacy, trombone; Bob Stewart, tuba. Walter Smith and Frank Lacy are Houston natives, both of whom have appeared previously on Da Camera’s series. Logan Richardson has recently been in the news for his Blue Note debut Shift, which Moran and Waits appear on.